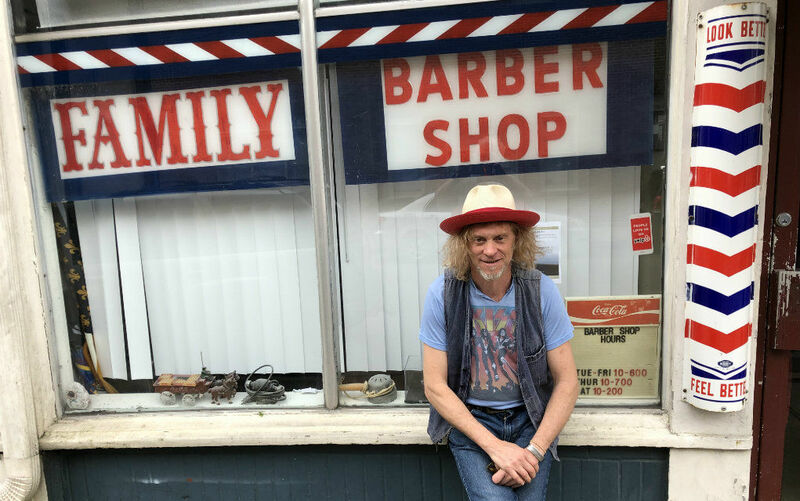 Southern music shaman Jimbo Mathus conjures a magical new album from 40 years of visions, dreams, and poetry. 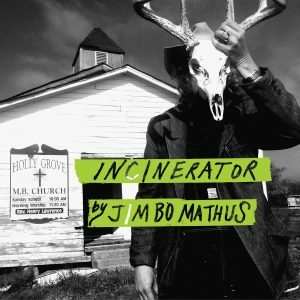 'Incinerator' will be out April 5th, via Big Legal Mess Records. The results are full of warmth and heart, with Mathus’ dusty Magnolia State-breeze of a voice at the fore. “Alligator Fish” is the tune that revisits the spirit of Mathus’ previous two albums of psychedelic Southern-gothic rock, 2015’s Blue Healer and 2016’s Band of Storms. He chants its channeled lyrics — pure New Orleans street poetry — like a hoodoo man summoning Legba over a fat, funky sweet-potato groove that perfectly frames the song’s Crescent City magic. 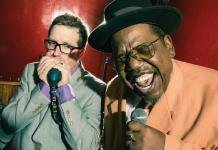 All the while, co-producers Patterson and Tew turn their guitars into a pack of howling canines.